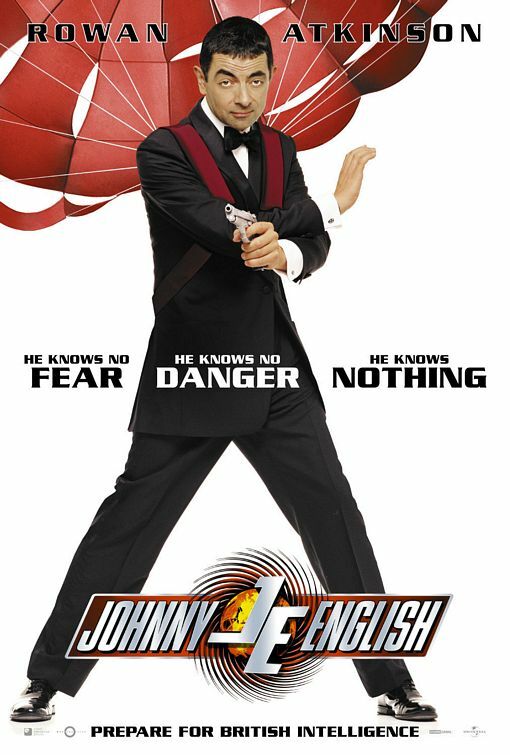 tagline: "He knows no fear. He knows no danger. He knows nothing."